The safety standards do not differ for children and adults but clearly youngsters have smaller heads. 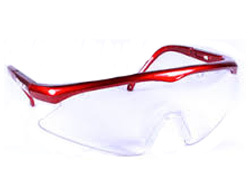 We have selected a few pairs of safety glasses that are specifically design for children or juniors. They are very popular for school labs, science experiments and sports. 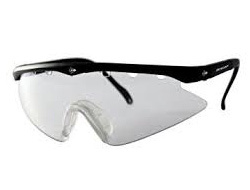 They also look cool which is half of the problem when trying to convince children to wear eye protection.